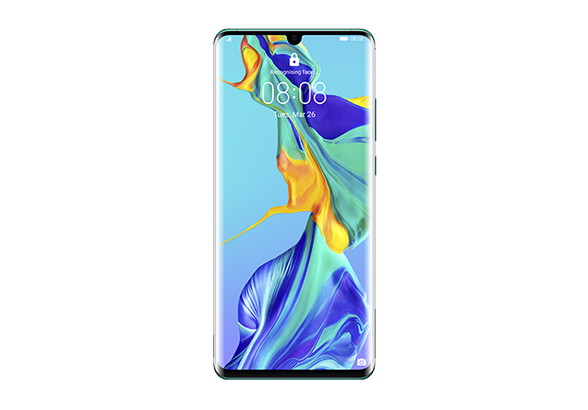 Get ready for the best smartphone experience! 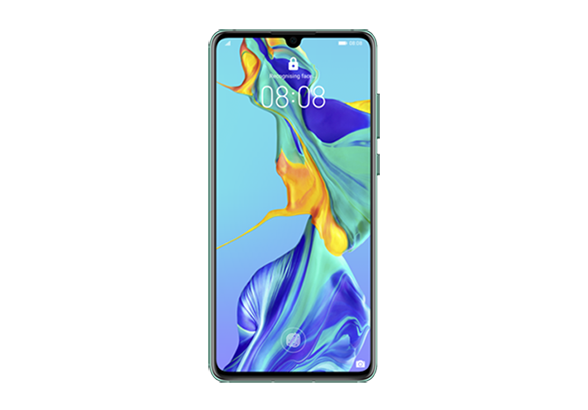 With the Huawei P30 devices, you can enjoy superfast performance, long-lasting battery life and a bezel-less screen, matched by the amazing Leica camera that lets you take magnificent selfies, super HDR and low light shots. Order yours online or through any of our Etisalat stores, and get it delivered to your doorstep for free. Get your Huawei P30 Pro, P30 or P30 Lite from Etisalat and enjoy a 6-month free subscription to STARZ PLAY. 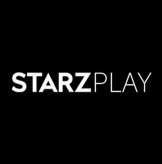 Get a complimentary 6-month subscription on STARZ PLAY movies and series. Enjoy a huge library of blockbuster Hollywood and Bollywood movies, Arabic series, same-day-as-the-US series in full HD, kids’ entertainment and much more. 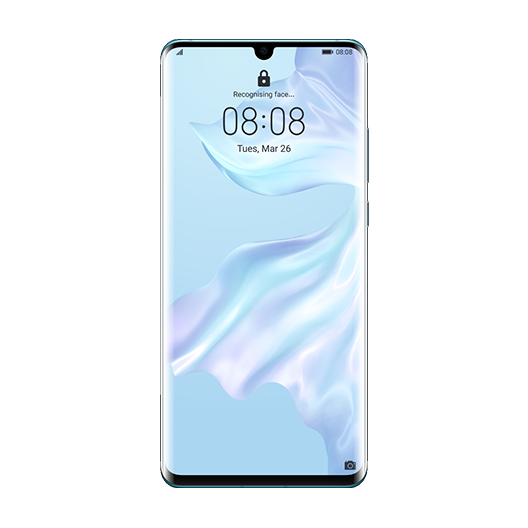 Get the Huawei P30 Pro, P30 or P30 Lite through Smart Pay and enjoy 12, 18 or 24-month flexible payment plans. In case of early termination of the contract prior to completion of the commitment period, an exit charge applies, which will be total of the monthly rental for each month remaining within the Contract Term. For example, if the device monthly rental is AED 150 for a 12-month contract, and the customer wishes to terminate the contract on the 10th month, an exit charge of AED 300 will apply (AED 150 x 2 months). 1. 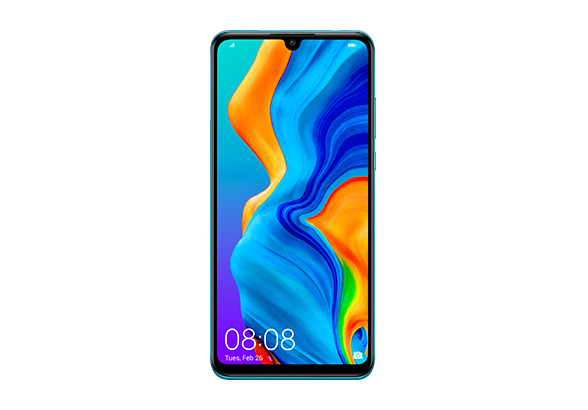 Choose your device and click Buy Now. 2. Complete the easy online process and we will deliver your new device directly to your doorstep. 1. 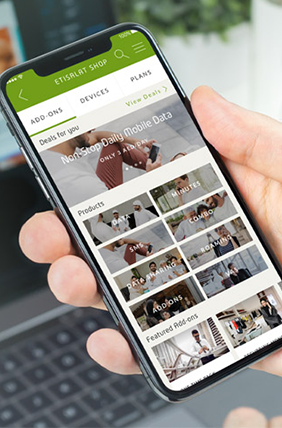 Download My Etisalat UAE app from the Apple App Store or Google Play. 2. Go to Menu > Etisalat Shop > Devices > Smartphones and choose the device you would like to order. We will deliver your new device directly to your doorstep. 1. 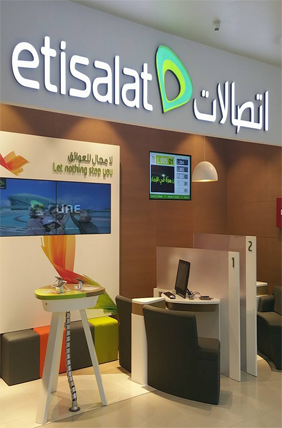 Visit your nearest Etisalat Business Centre and outlet. 2. Let one of our representatives help you in your purchase. 2. Our representative will assist you with your purchasing process and answer all your queries.